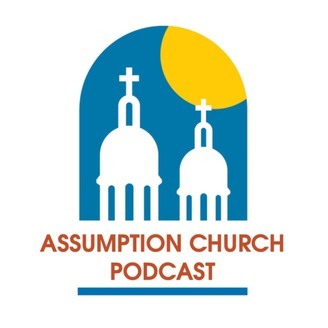 The Assumption Church Podcast is meant to inspire, challenge and edify you in your faith walk. We are a community of Catholic Christians living the Gospel message of peace, reconciliation, and love. 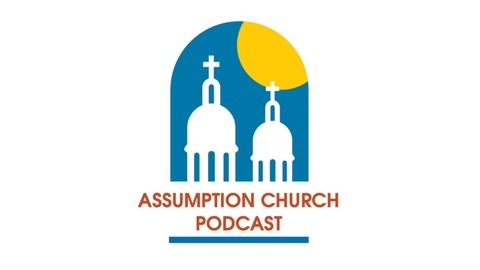 Friar Nader teaches from the Sunday gospel about our desire to remember the moment, but more often than not, we want a record of our happy moments, not the sad or difficult ones. The disciples do the same thing, wanting to stay in the moment of the Transfiguration, but have difficulty accepting the cross, and that it actually gives us hope.